Senior Christine Jackson, preparing for the start of the second set, against Wheeling Jesuit. 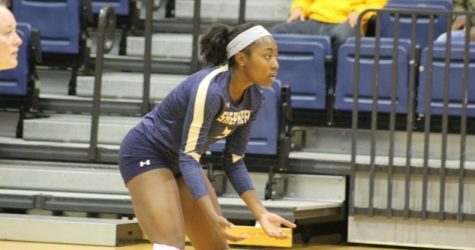 Shepherd University women’s volleyball lost both matches at home this weekend as they struggled Friday against Wheeling Jesuit and West Liberty on Saturday. In Friday’s match, Shepherd and Wheeling went score for score, as Shepherd showed great energy in the beginning. Half way through the first set the Cardinals started to pull away from Shepherd, setting each other up well as sophomore Stephanie Sylvester led the Cardinals with 39 assists. Wheeling would take the first set 14-25. In the second set Wheeling got off to a fast start, forcing the Rams to play desperate and on their heels. Coach Alexander Hoekstra called a timeout, as the Rams needed to regroup and refocus. Following the timeout senior Amanda Snowden gave the Rams a boost with two back-to-back kills bringing the Rams back to life…although their rally would not be enough as Wheeling would close out set 2, 21-25. The third set was no different. The Cardinals looked sharp on all aspects of the game, leaving the Rams no room for mistakes. 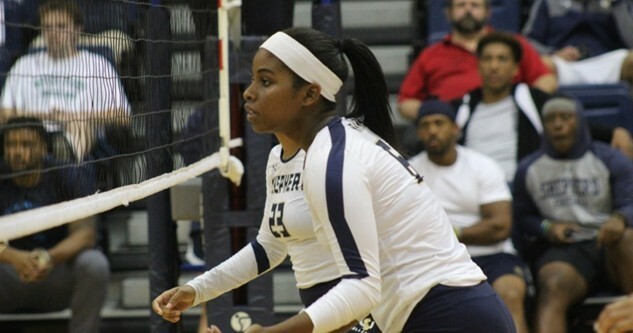 At times Shepherd would show promise with a total of 7 blocks to Wheeling’s 6 and senior’s Christine Jackson and Snowden would lead Shepherd with 7 kills. The Rams effort would not be enough as they were just overpowered by Wheeling Jesuit, losing set 3, 15-25, to end the match. Sophomore Imani Major right before she dives to the ground for a dig against West Liberty. 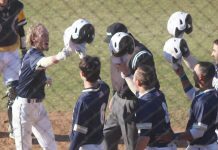 In Saturday’s match against the Hilltoppers of West Liberty, Shepherd looked to bounce back from their loss the day before, as the first set started it was obvious the Rams were hungry for victory, as they went pound for pound with the Hilltoppers. 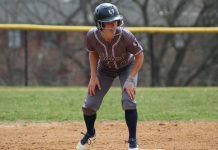 The Rams played as a unit assisting each other up favorably, as sophomore Jessica Kartz led the Rams with 36 assists. This would propel the Rams to take set 1, 25-23. In set 2 the atmosphere got electric inside the Butcher Center, as Shepherd fans entered the gym. The Hilltoppers applied more pressure on the offensive side, forcing the Rams to have to dig well to win. They would fall short in set 2, 23-25. As set 3 got under way, the Rams looked at one another, as they seemed to be encouraging one another, reassuring themselves that they could win this game. Set 3 was also a close one, with both teams scoring back and forth, sophomore Cambria Hill leading both teams with 15 kills on the day. That wouldn’t be enough as West Liberty would take set 3 25-23 again. 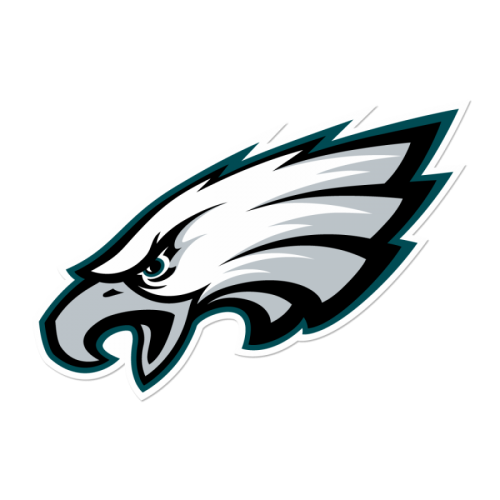 Emotions flared high, as set 4 began, Shepherd looked determined, rallying well, turning defense into points for the offense. 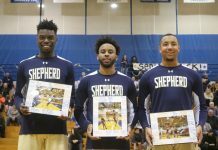 The Hilltoppers displayed great defense of their own as they would out dig Shepherd 118-106. Since it was the fourth set and the score was 25-24, with West Liberty leading, the winner would have to win by two points. The Rams played with great passion but wasn’t enough as West Liberty would close out the match 29-27.